After publishing my 666th blog yesterday, I came across some revealing and interesting statistics. Out of 23,490 readers, 33% are from the Philippines, 25% come from the United States, 6% come from Russia, and 36% from other parts of the world. The readers from these three countries (the Philippines, the United States and Russia) represent a significant portion of my blog readers --- at 64%. It is not surprising that Filipinos turned out to be the majority of the readers since most of the articles refer to the Philippine socio-political and environmental setting and the human interest stories are mostly about Filipinos as well. The one-fourth share of the United States in the total blog readership is also not surprising since (1) the blog is in the English language and (2) it is influenced by the fact that there is a substantial number of Filipinos living in the U.S. and most are even U.S. citizens or permanent residents there. Quite surprising is the number of readers from Russia. The Russians do not share a lot of commonalities with Filipinos… history, creed, religion, culture and tradition. And the Philippines was never colonized by Russia neither. The top three most-read blogs are: (1) “Achievements of the Earth Summit” – published on April 13, 2014; (2) “ Types of Environmental Resources” – published on January 19, 2015; and, (3) “Laws of Tolerance and Limiting Factor” – published on February 1, 2015. 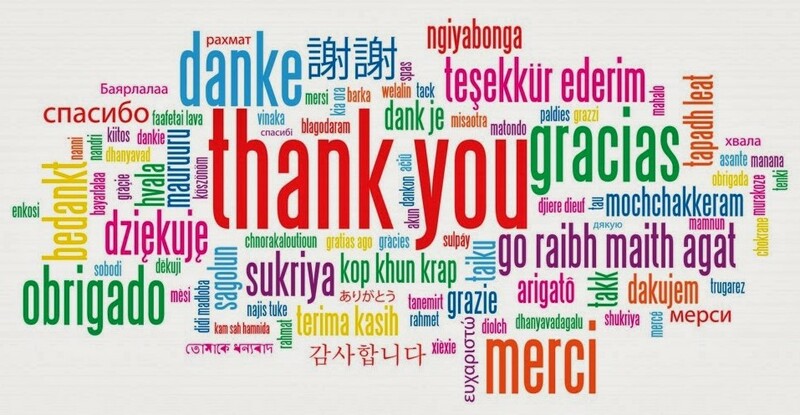 To all my dear readers, especially my fellow Filipinos, Americans and Russians, who took interest in and continuously read my blogs, please allow me to appreciate your patronage by saying THANK YOU!